Get LAST CHANCE LLAMA RANCH for Free! Hey guys! 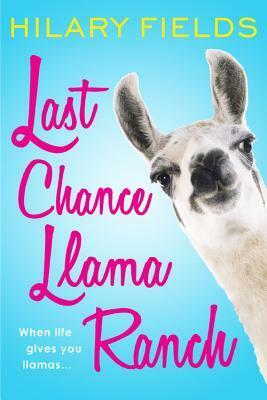 I’m hosting a new giveaway for LAST CHANCE LLAMA RANCH on Goodreads this week! Enter for a chance to win an autographed copy! Giveaway ends October 19, 2015.